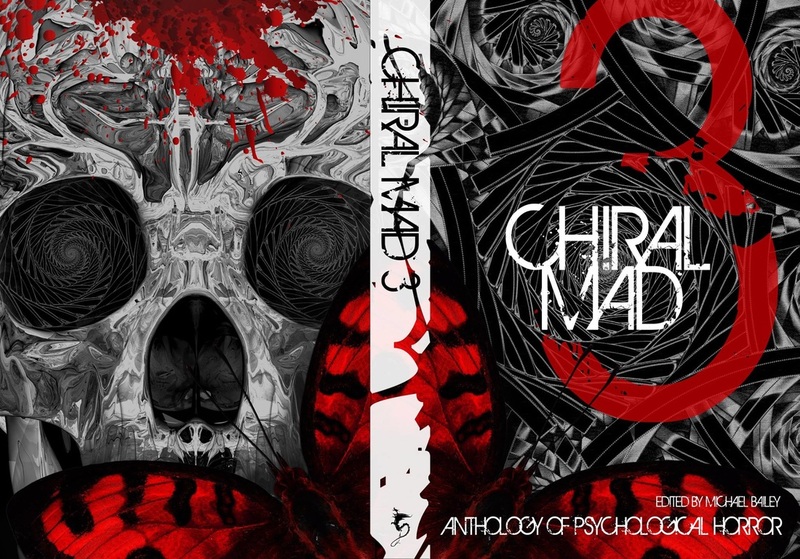 poetry: "Folie à Deux" and "Folie à Plusieurs"
I'm beyond thrilled to announce that I have two poems appearing in the Chiral Mad 3 anthology from Written Backwards. Gene O'Neill - "3-Dot People"
Ramsey Campbell - "Know Your Code"
Jessica May Lin - "Red Runner vs. 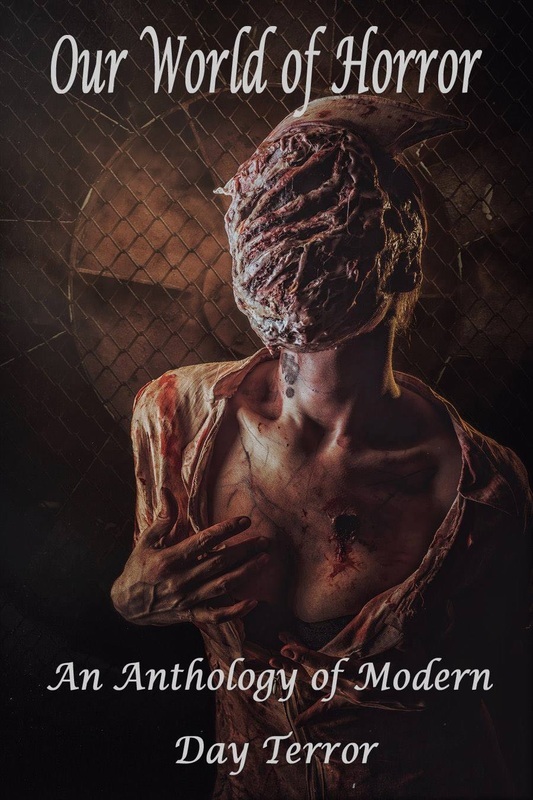 The Surgeon, Issue 18"
Paul Michael Anderson - "The Agonizing Guilt of Relief (Last Days of a Ready-Made Victim)"
Stephen King - "The Last Rung on the Ladder"
Richard Thomas - "The Offering on the Hill"
Jason V Brock - "Windows, Mirrors, Doors"
Mercedes M. Yardley - "The Dead Collection"
Elizabeth Massie - "Black River #1" and "Black River #2"
Bruce Boston - "Beyond Symmetry" and "Reflecting on Reflections"
Erik T. Johnson - "Whisper #1 (A Warning)" and "Whisper #2 (A Prophecy)"
Marge Simon - "Mirror Image" and "Reflections through the Raven's Eye"
Stephanie M. Wytovich - "Put Me to Dream" and "Welcome Home, Darling"
Ciarán Parkes - "The Speed of Sound" and "Recognizing Trees"
Jonathan Balog - "Insomnia in Reverse" and "Fail-safe"
P. Gardner Goldsmith - "Fair" and "Promise"
Rose Blackthorn - "Arbitration" and "Prescience"
poetry: "come as you are"
Eldritch Press will feature my poem "Come as You Are"
alongside some incredibly talented writers in the upcoming Our World of Horror anthology.